In today’s digital world where typically the first interaction with a customer starts online, live chats have become an important and integral part of the business to customer (B2C) communication. Live chats offer the best communication platform and the opportunity for a real-time prompt response to the customers and improve the customer experience (CX). Imagine you’re shopping online and find a product or service you’d like to purchase, but need more detail and don’t have time for a phone call (or heck, just don’t want to talk on the phone). Now, consider that your customer may feel the same way when they can’t interact with your business through a chat function. According to a recent Forrester research, 53 percent of adults are likely to abandon an online purchase if they can’t find answers to their questions quickly. If your business has online presence, Live chat is one way you can improve your CX. Having a live chat function on your website makes interacting with your brand easier. The majority of customers know how to use live chat and prefer to use live chat versus send an email or pick up the phone to contact customer service. According to a survey by Websitebuilder.org, websites with an integrated live chat function can expect to see a 48 percent increase in retention of online visitors. Additionally, the presence of an integrated chat influences 51 percent of consumers to purchase from a website. Even if never used, at least 29 percent of all visitors are more likely to purchase when the option of live chat is available. 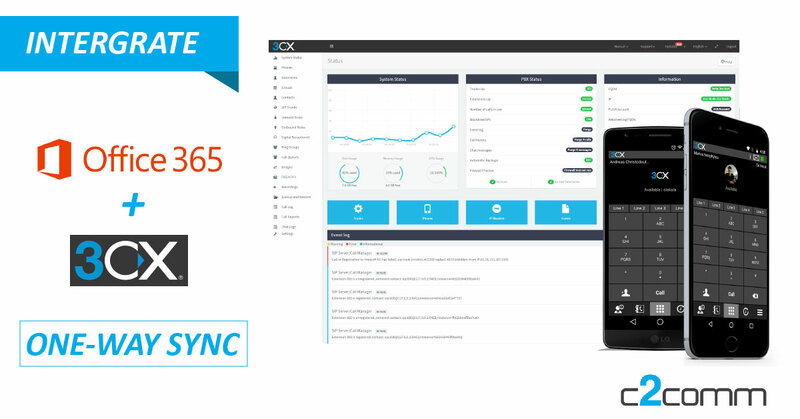 3CX (v16) now offers live chat, talk and video calling for your WordPress site visitors for FREE. The “3CX Live Chat and Talk” plugin enables your site visitors to talk and chat directly with you via your 3CX PBX. 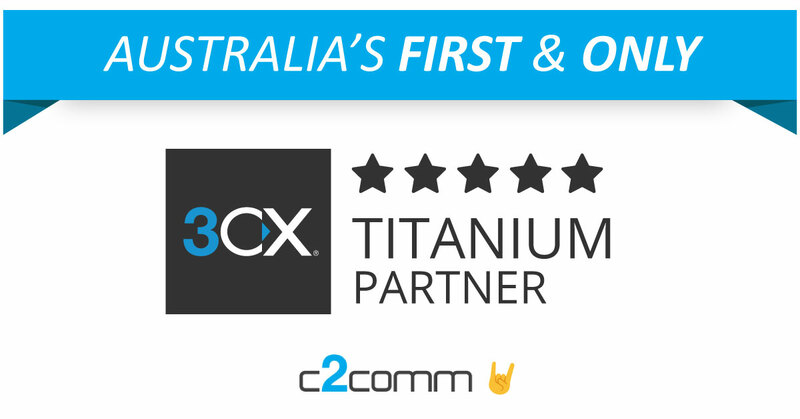 Calls from website visitors are forwarded to your 3CX phone system using WebRTC (Web Real-Time Communication) technology, all free of any charges. Get in touch with us to understand how you can integrate Live Chat to your website and get the latest v16 3CX PBX for your business to make your communication even safer, better, faster and much more affordable.